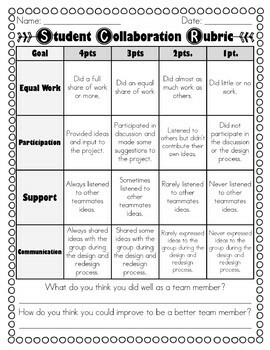 This Engineering Design Challenge is part of our 2nd Grade NGSS COMPLETE Life Science Unit! 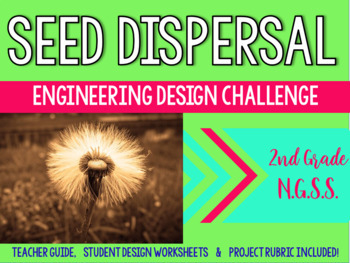 This Engineering Design Challenge is the perfect addition to any classroom learning about seed dispersal. Students will be building a simple model that mimics the function of an animal in dispersing seeds or pollinating plants. 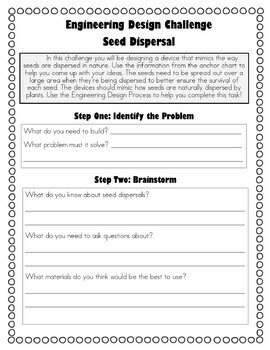 Through this engineering design challenge they can apply what they know about seeds and how they move to disperse seeds the most efficiently. Introduction to Pollinators & Seed Dispersal to get THIS product AND an introduction to pollinators and a Pollinator Engineering Design Challenge.